Home > Build On Your Lot... Or Ours > Don't Have Land? View our standard features to see what the homes include. Omega builds a complete turn-key home. Once a site evalution is completed, site work costs will be provided. Come home to Stocker Mill Estates. 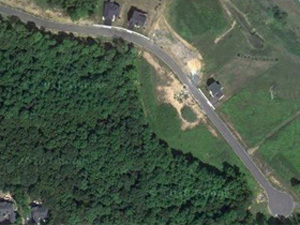 Located in Northampton County, 7 homesites are available in this private 28 lot community. Lot + home packages priced from $298,900. Located at Tatamy Road and Stocker Mill Road. Impressive estate homes decorate the hillside at Maple Ridge. 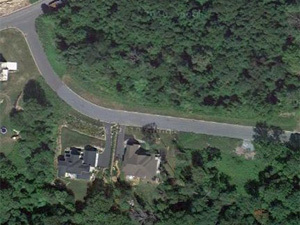 Three lots are available in this sought after community in Lehigh County. 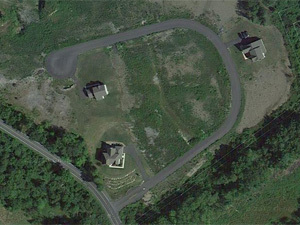 Build your dream home in picturesque Monroe County, Marshalls Creek, PA. Five lots are available bordering a preserve. 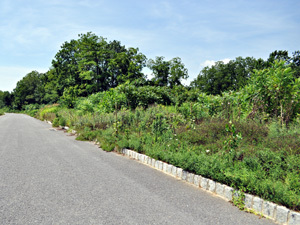 Lot + home packages priced from $289,900. Located at Route 209 and Keystone Road. Lot + home packages priced from $314,900. Located at Pennsylvania Street and N. Arch Street. 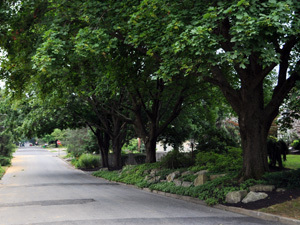 Enjoy the beauty and convenience of living in Blue Ridge Chase; a 24 lot cul-de-sac community in prestigious Saucon Valley. Lot + home packages priced from $369,000. Located at Lanark Road and Cumorah Drive.